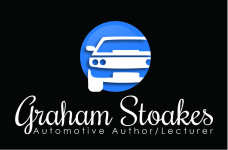 Here you can find out about the books I have written or new projects that I'm working on. 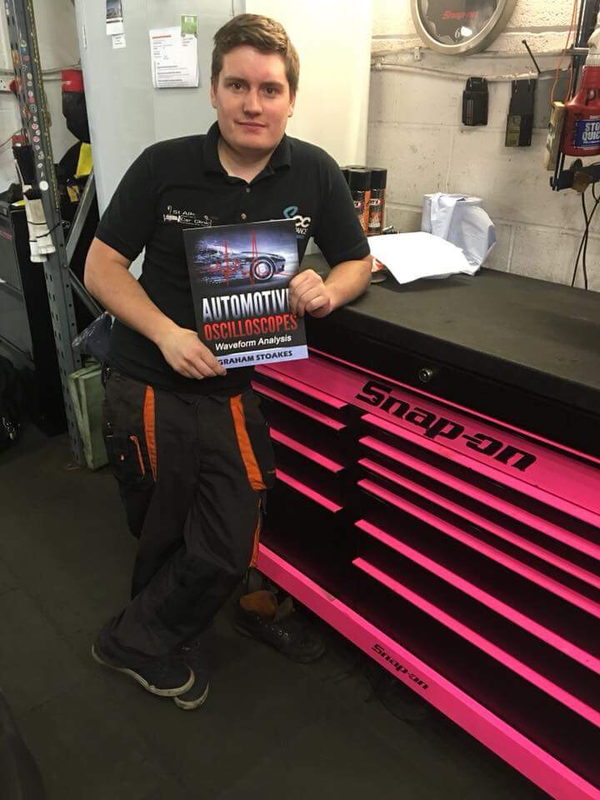 Thomas Gardner, May 2018 winner of the Facebook competition for Automotive Oscilloscopes Waveform Analysis. This book has been written because the rapid growth of technology used in cars has highlighted the need for a thorough approach to vehicle diagnosis and repair. An OBD scan tool is vital for modern vehicle diagnostics; however, trouble codes will only take you so far. The problem can arise when the phrase ‘fault code’ is used in connection with diagnosis. 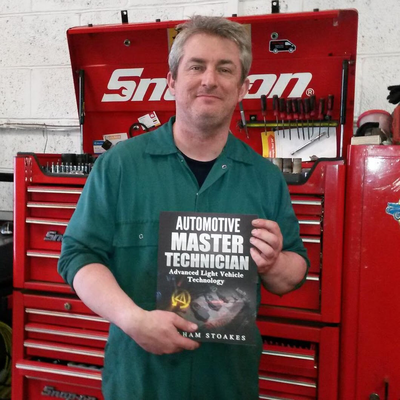 A code will rarely point you directly to the root cause of a vehicle fault, but can help focus your diagnosis on a specific area and run functional tests etc. It is the oscilloscope (or scope) that can truly test the operation and health of a system component. An effective diagnostic routine should always begin with a logical assessment of symptoms, and then uses reasoning to reduce the possible number of options, before following a systematic approach to finding and fixing the root cause. A very important thing to remember about oscilloscopes, is that they should be easy to set- up and use; otherwise they’ll be passed over for a more familiar tool within your comfort zone. Remember that nothing ever happens within your comfort zone. There is a great deal of misconception about how difficult a scope can be to set-up, and once you are used to your own equipment, if it is laid out and ready to use, it will soon become your diagnostic tool of choice. 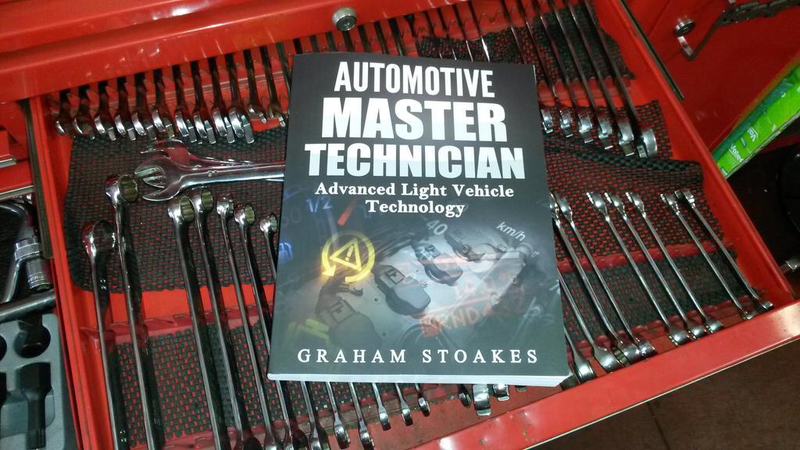 This book has been written to help you get the most from your oscilloscope, and has been designed to give straightforward and uncomplicated methods that can be used effectively for automotive diagnosis. Further in-depth training can then be undertaken to help reinforce the concepts explained. The chapters will introduce you to health and safety, electrical principles and the set-up and use of oscilloscopes, including key terms, points of interest and diagnostic tips to support the information provided within the text. 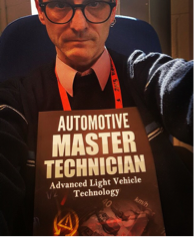 Information to help Automotive Technicians systematically diagnose electrical and electronic vehicle faults using an oscilloscope. 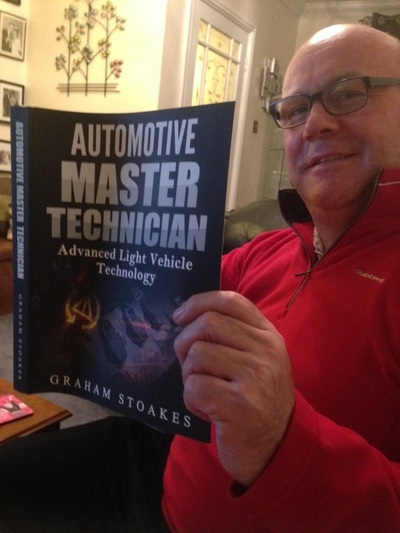 A large number of illustrations to support knowledge and understanding, with an analysis of automotive waveforms. 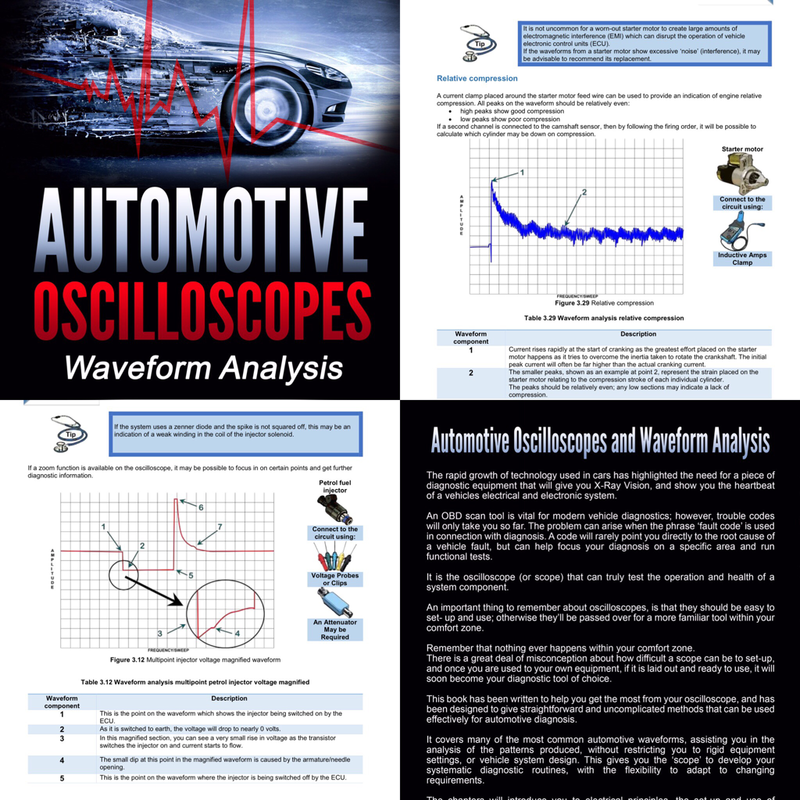 Some of the waveforms and analysis contained in this book are based around the Automotive tests included with PicoScope, the most popular Automotive Oscilloscope. More information and some really useful additional resources can be found on the Pico Technology website www.picoauto.com. 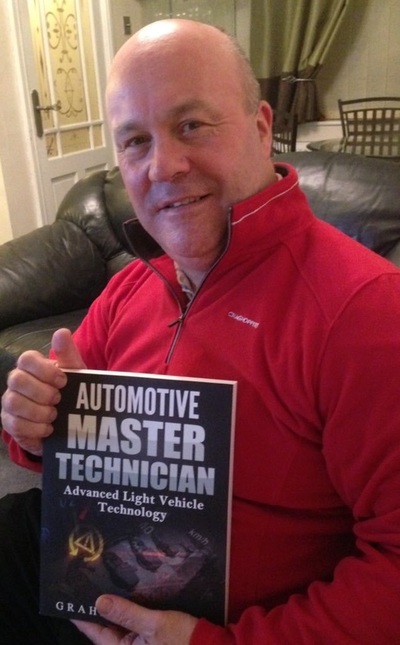 For the issue of Garage Wire Views magazine, featuring an interview with me click here.